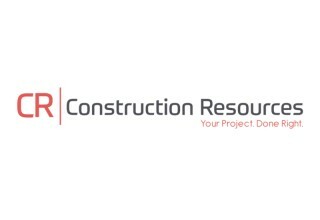 ATLANTA, April 12, 2018	(Newswire.com) - ​Construction Resources, an Atlanta-based family of design and construction supply businesses, reveals new branding, including a new logo, positioning, and website. Last fall, the company announced its plan to further integrate all of its independently operated entities. Known for its design expertise, service, and heritage, the company will leverage its new brand strategy to build upon existing brand recognition and provide distinct benefits to each of its three customer segments – residential, commercial and multi-family. The modernized visual identity pays homage to the heritage of the original branding while forging the path to the next phase of the company's evolution. The new tagline, “Your Project. Done Right.” exemplifies Construction Resources’ commitment to building trusted partnerships with homeowners, as well as design and building professionals. The primary objectives of the new website are aesthetics, simplifying content, and increasing the connectedness of all of Construction Resources’ divisions. The refreshing design encompasses the company’s broad portfolio of products, customer segments, and brands, and the layout allows for clear navigation, updated content and mobile responsiveness. The site blueprint also features the ability to browse by-products, view products by room or by location, while the structure sets the stage for cross-selling product lines. Construction Resources currently offers over 60 nationally-recognized brands across 10 product categories and is making strides towards expanding its full product offering and services to all of its various locations across Georgia, Florida, Alabama, South Carolina and North Carolina. The plans for integration will gradually introduce countertops, appliances, lighting, flooring and more throughout its 29 locations. This strategy will help bring to life Construction Resources’ vision of being a one-stop turnkey solution for the construction industry. 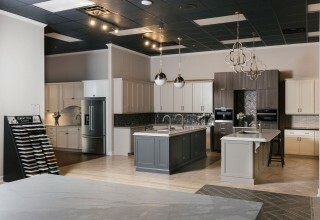 The company includes established brands such as Colonial Lighting, Sewell Appliance, Builder Specialties, CR Home, CR Home of Alabama, Atlanta Glass & Mirror, Atlanta Marble Manufacturing, Atlanta Kitchen, Builders Floor Covering & Tile, Florida Bath and Surfaces, ARD Distributors, and National Stoneworks. Construction Resources, LLC founded in 1970, provides residential and commercial builders/remodelers, as well as homeowners with a one-stop shop for their kitchen, bath and home design needs. Construction Resources offers products from multiple divisions, including CR Home, Builder Specialties, Sewell Appliance, Colonial Lighting, Atlanta Marble Manufacturing, Atlanta Glass & Mirror, Atlanta Kitchen, Builders Floor Covering & Tile, Florida Bath & Surfaces, National Stoneworks, ARD Distributors and CR Home of Alabama. 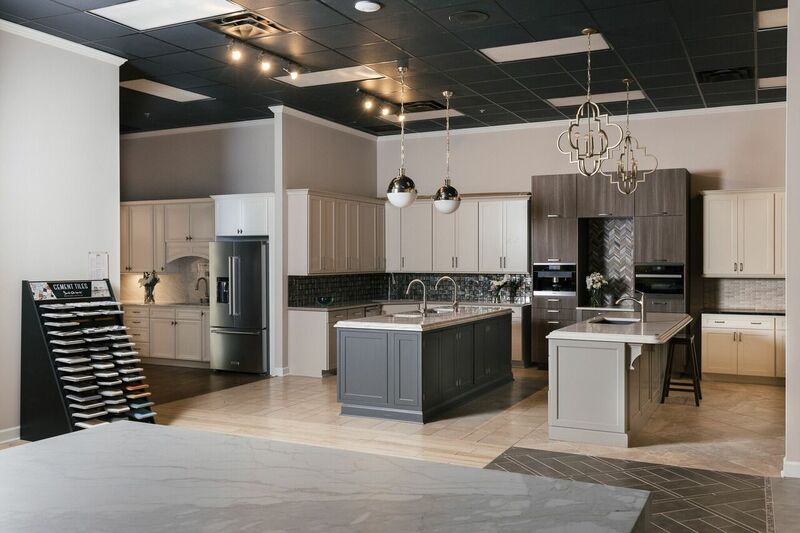 As a provider of multiple categories of products, the company has full-service design centers and showroom locations in Decatur, Buckhead, Sandy Springs and Sugar Hill, GA; Santa Rosa Beach, Destin and Panama City, FL; and Birmingham, AL. For more information visit www.ConstructionResourcesUSA.com.